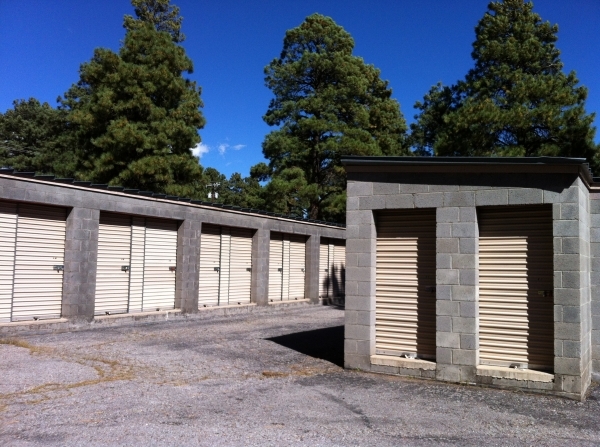 ABC Mini Storage has been a family owned and operated facility in Flagstaff since 1983. 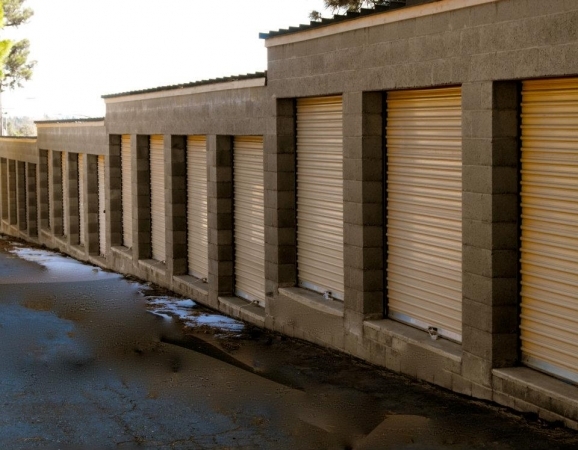 Our units are drive up, concrete and steel construction, and we have many unit sizes to fit any of your personal storage needs. 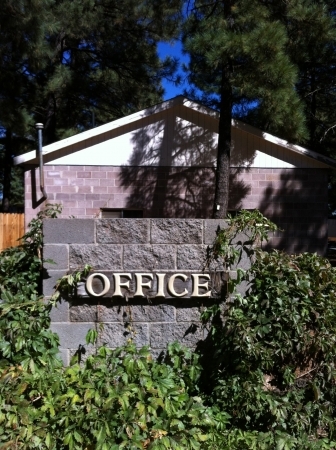 Our facility is completely fenced and secured, with an onsite resident manager. We offer spaces for RV, boat, and vehicle parking. All rentals are subject to a refundable deposit. 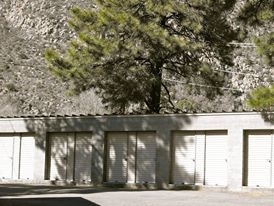 At first sight the storage unit seemed a little sketchy, but the owner is so nice! Her daughter is a sweetheart and the storage I it's we're very clean. I was impressed and very glad I chose them. Reserved , paid for , and moved in within a a couple of hours. Friendly service even during off hours! 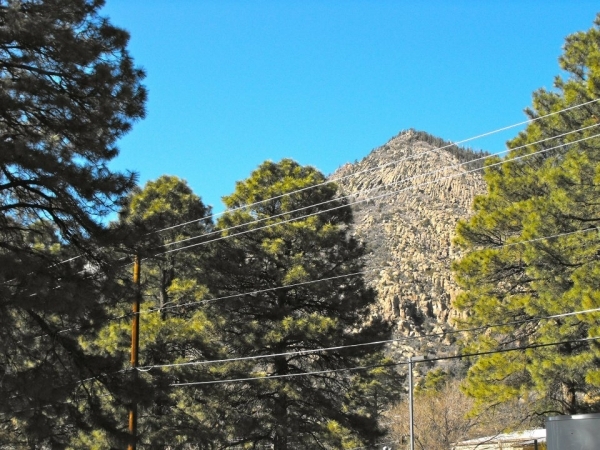 Your resident manager in Flagstaff set me up even though it was 7a.m. on Sunday morning, and he did so in a friendly, courteous and helpful manner. I very much appreciated his going above and beyond! I loved doing business with JJ and Isaiah. My smart phone was messing up with directions and Isaiah very kindly took time out of his busy day to give me directions patiently. The location, ease of checking in and renting and the unit and ease of access to it were all wonderful. I highly recommend ABC Mini Storage. very easy experience - easy to move in. I had great customer service. The facility could be a little spruced up, but other than that, I had a good experience. Professional service, grounds are clean and we'll maintained. Appreciated the quick easy sign-up; was a little put off to realize there isn't 24 hour access. To be completely honest I never asked, but it was inconvenient because I got everything packed up, then had to wait til the next day to move everything in. I live out of town and had no plans to stay overnight. Again, appreciate the availability and the nice people who work there.